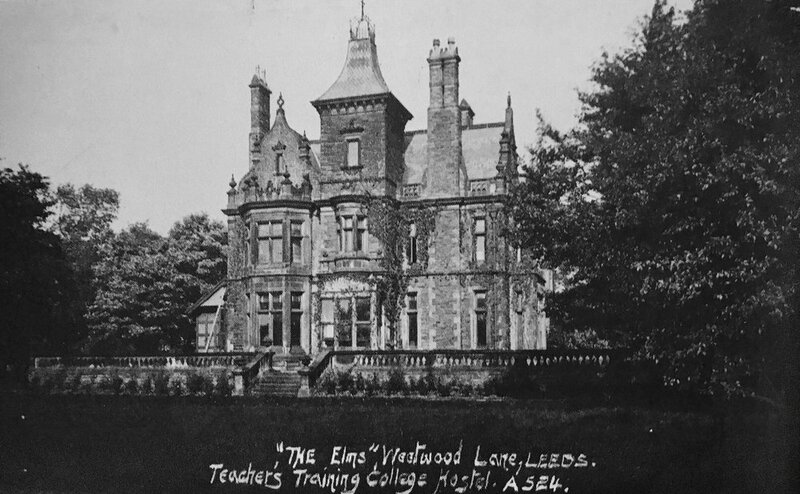 As Leeds' Number One Suburb, Headingley and its environs have a rich and interesting past. Browse our gallery of photos spanning a century and a half for some recognisable landmarks and signs of times gone by. 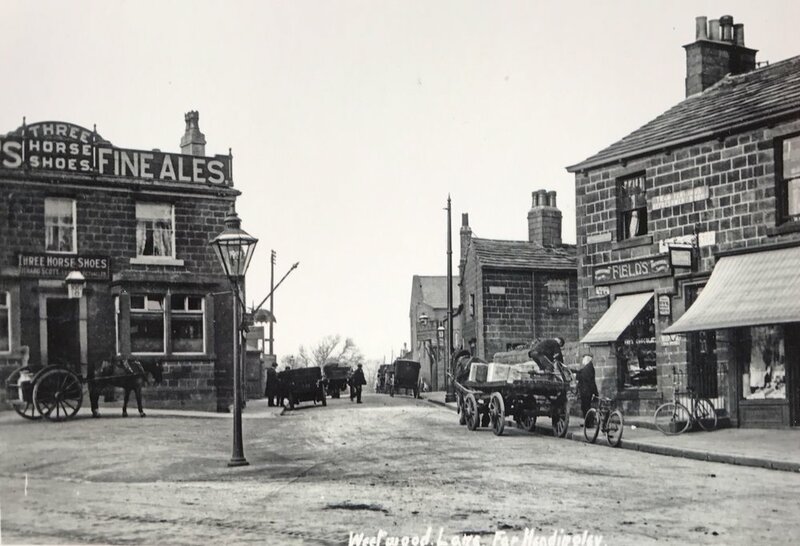 Find out more about the history of Headingley and our surrounding areas in Eveleigh Bradford, Headingley: this pleasant rural village, Northern Heritage (2008) (available at HEART), and David Hall, Far Headingley, Weetwood and West Park, Far Headingley Village Society (2000). Thanks to the Photo Shop for help with cleaning up many of the photographs.